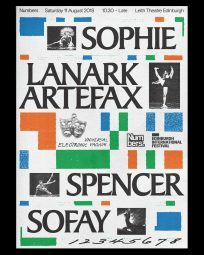 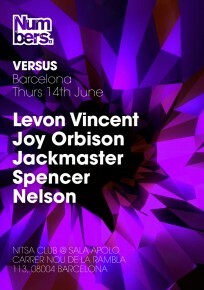 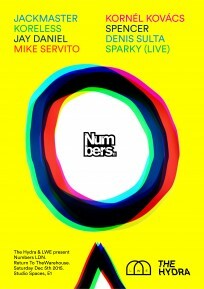 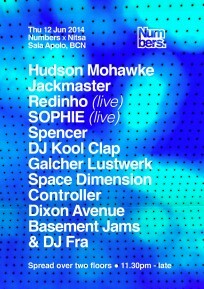 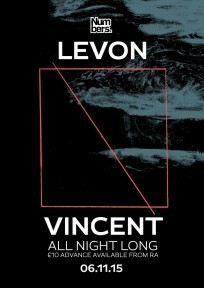 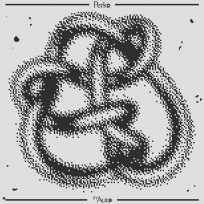 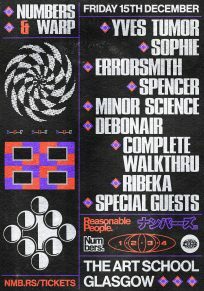 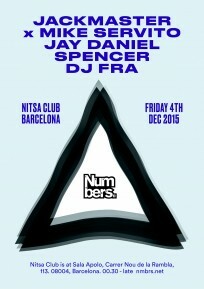 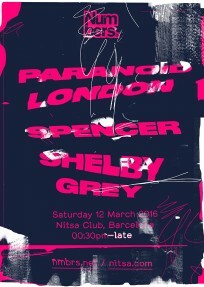 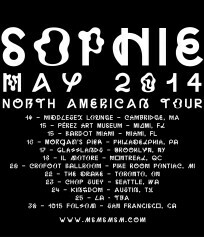 Thursday night off-Sonar sees Numbers back at the controls of Nitsa, Sala Apolo. 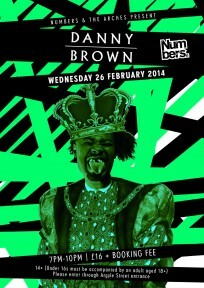 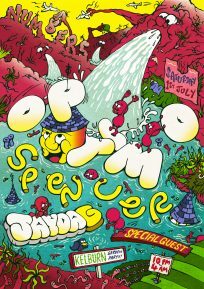 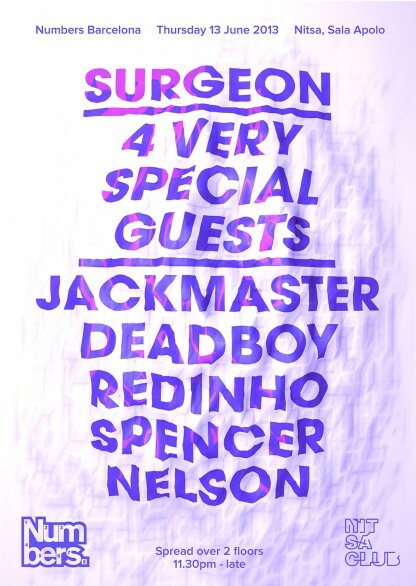 We’re mighty proud to welcome one of our favourite DJs in the world into the old theatre: the inimitable Surgeon. 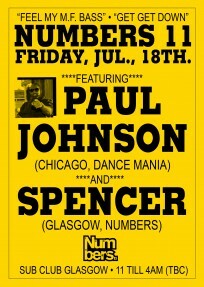 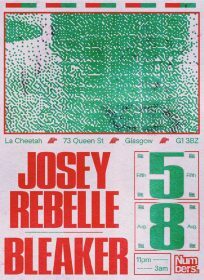 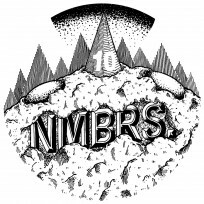 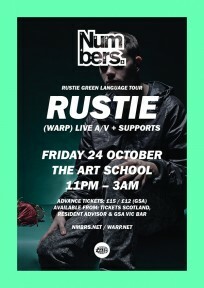 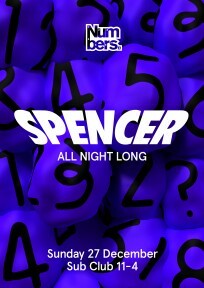 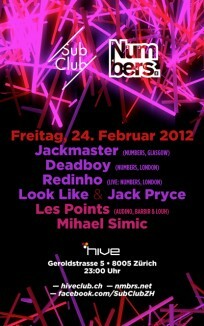 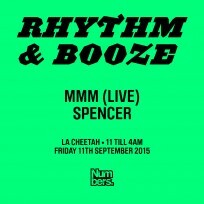 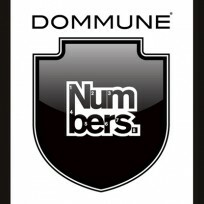 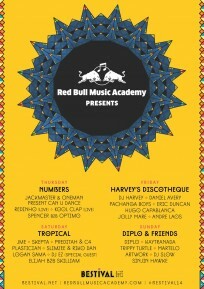 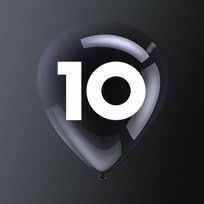 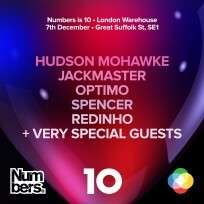 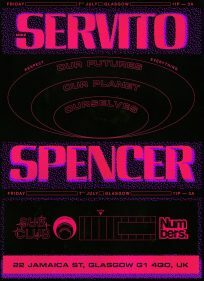 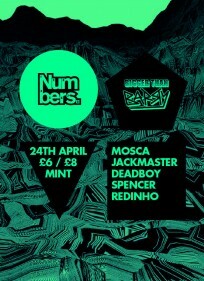 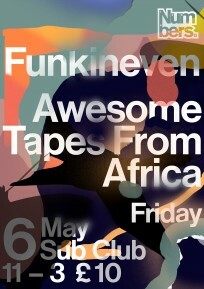 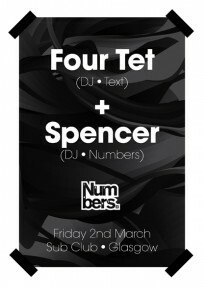 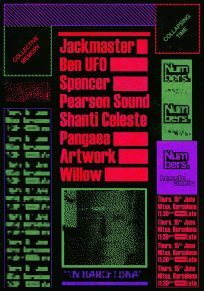 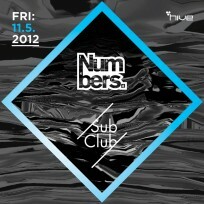 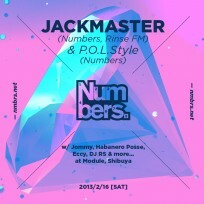 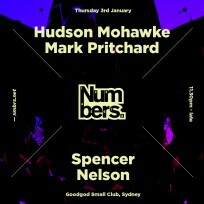 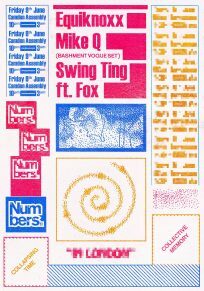 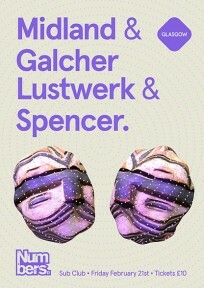 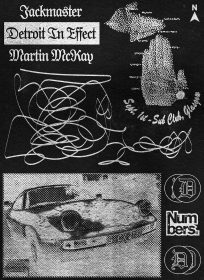 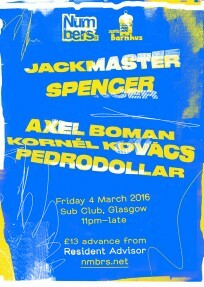 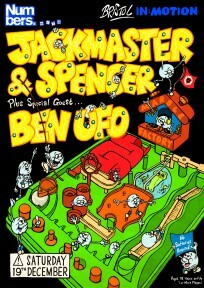 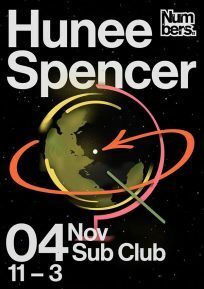 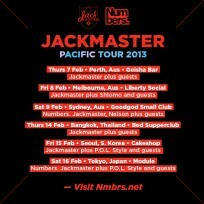 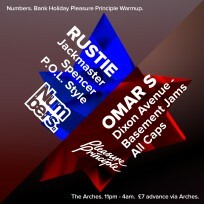 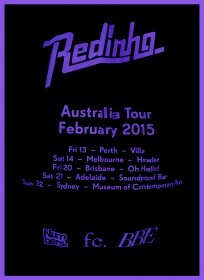 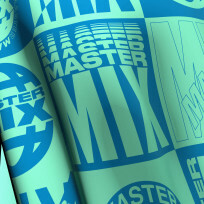 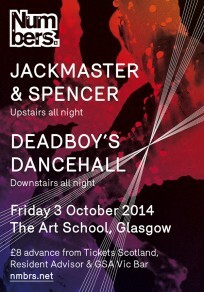 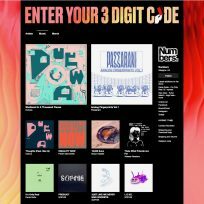 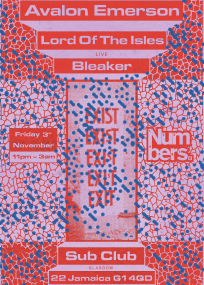 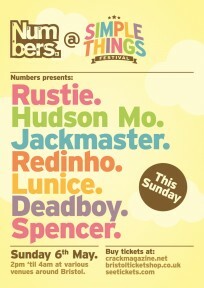 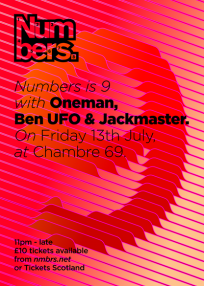 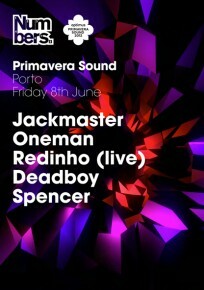 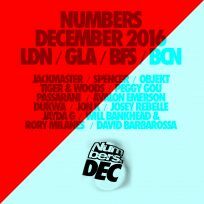 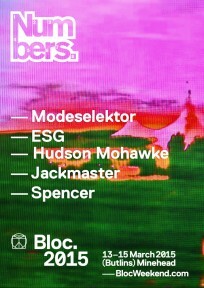 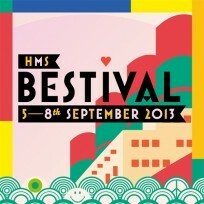 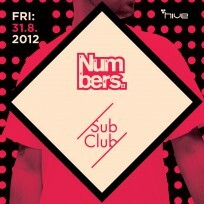 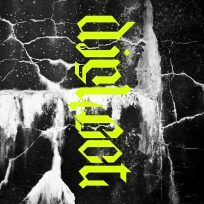 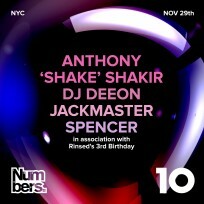 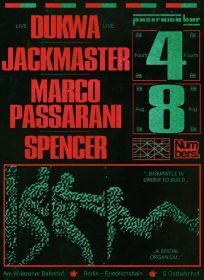 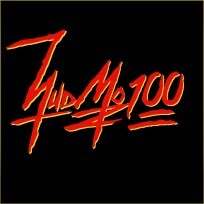 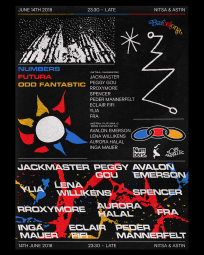 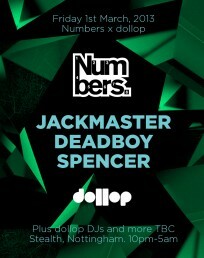 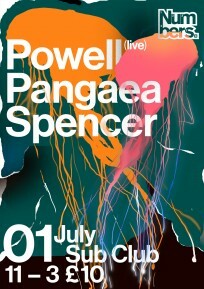 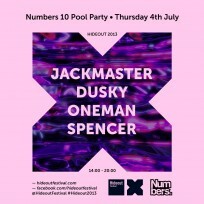 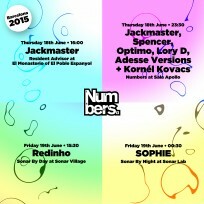 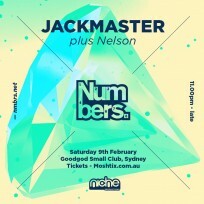 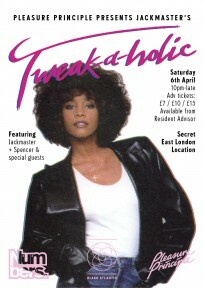 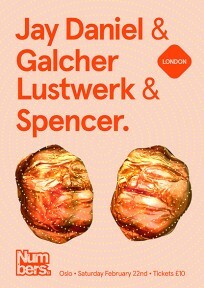 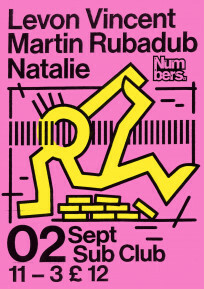 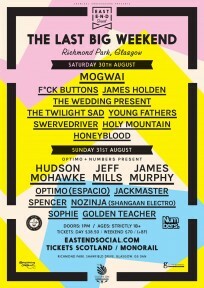 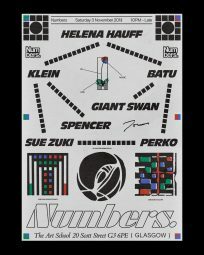 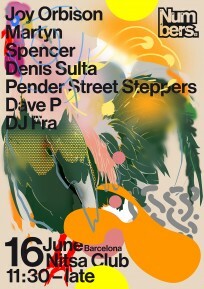 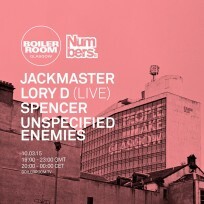 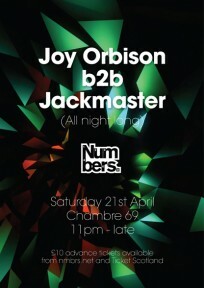 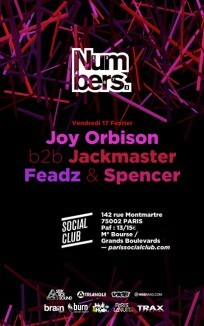 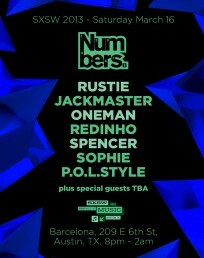 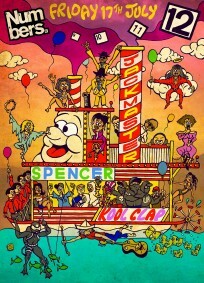 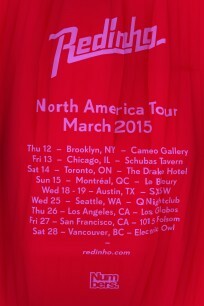 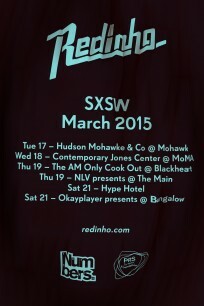 Numbers stalwarts Jackmaster, Deadboy, Redinho, Spencer and Nelson, plus Nitsa resident FRA, will also feature. 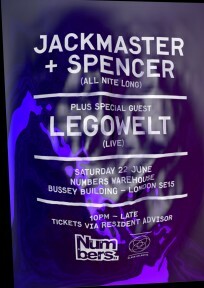 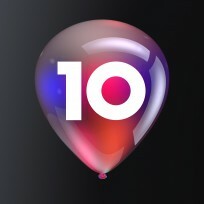 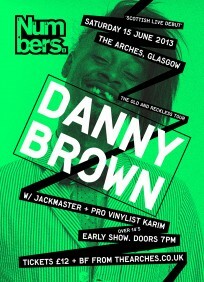 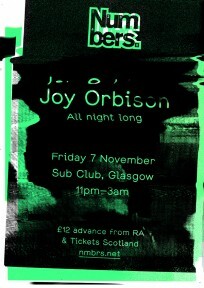 We’ll be joined by 4 VERY SPECIAL guests (all headline acts in their own right) spread over two floors.